Creating a custom backdrop for your event is no problem. Simply send us your logo/text and our team will send a layout proof for approval. 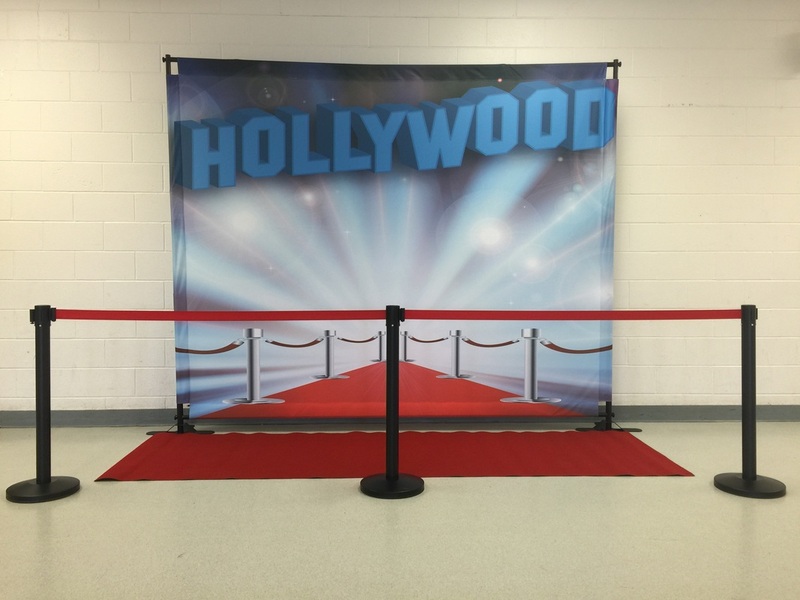 If you're having a "high-scale" awards gala and want to add the "Hollywood" experience to your event, a step-n-repeat backdrop, complete with red carpet will "wow" your guests as they enter and make them feel like a star.